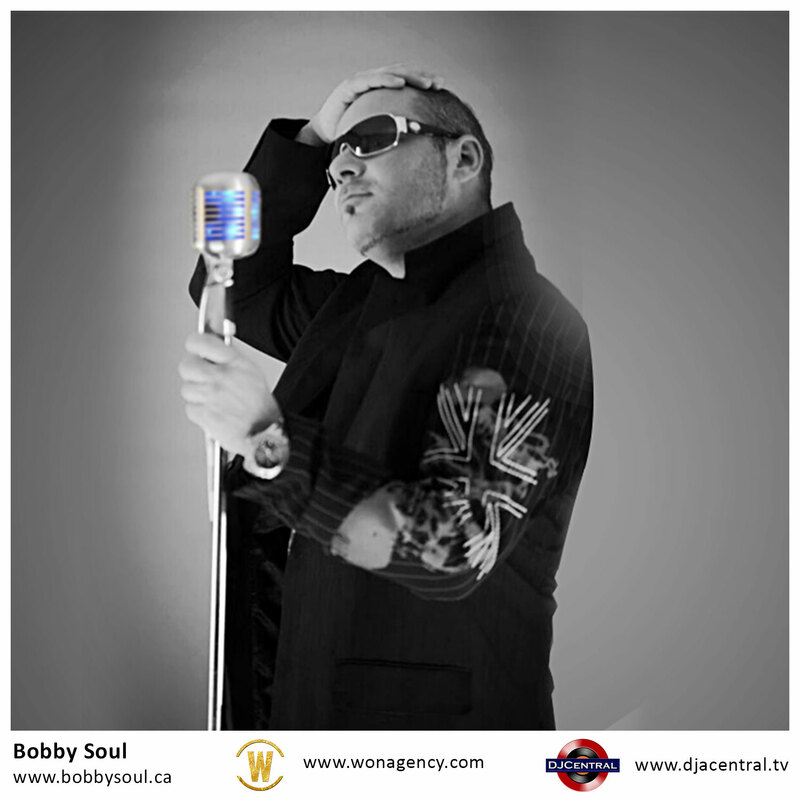 Bobby Soul’s Soulful voice is like none other. 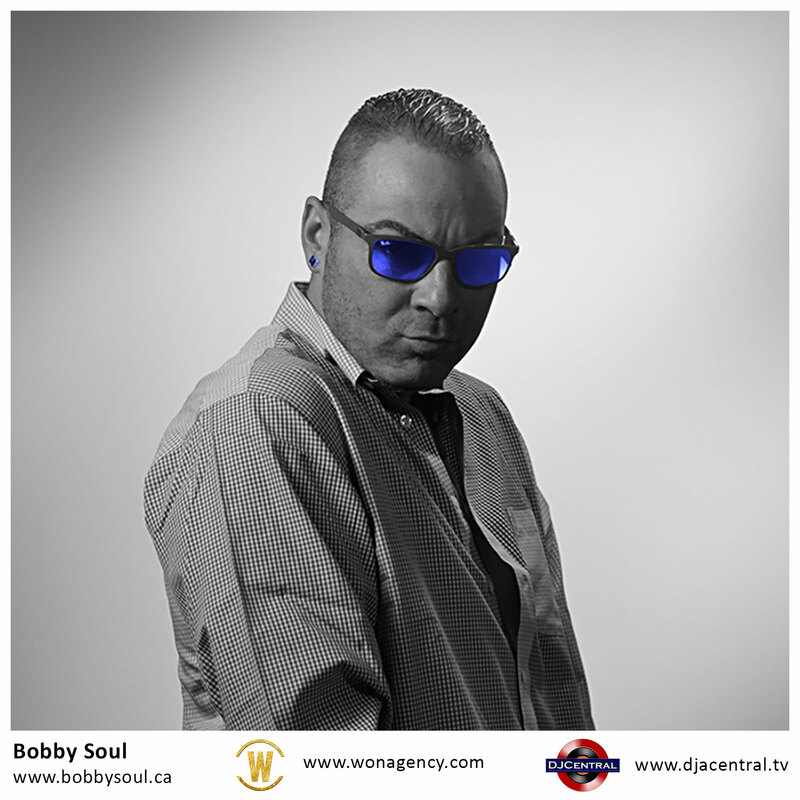 Bobby was brought up listening to classic RnB and Soul, enabling him to generate his own unique sound that resembles iconic artists such as ‘Stevie Wonder’, ‘Earth, Wind and Fire’ and ‘Hall and Oats’. 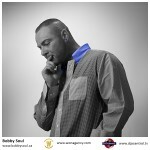 The multi-talented artist is a producer, singer, songwriter and engineer with a diverse background enabling him to generate music that is contemporary and unique. 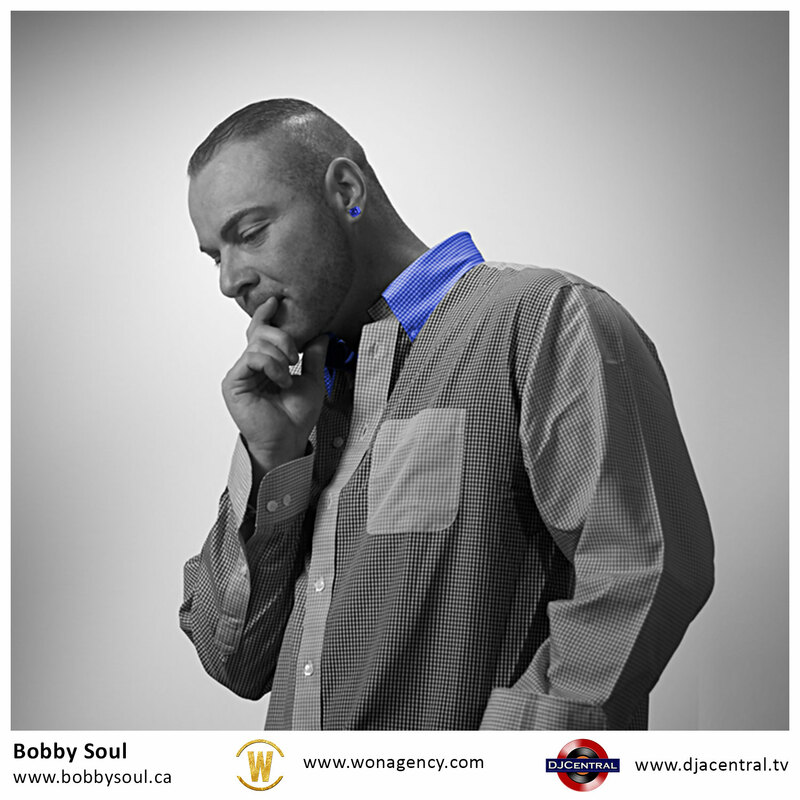 He has worked with some of the most iconic artists globally including ‘Justin Bieber’, ‘Keri Hilson’, ‘Flo Rida’ and ‘Kelly Rowland’ which is a testimonial to his sheer talent and market understanding. Recently returning from two tours with ‘Snoop Dogg’ and one with ’50 Cent’ this is an artist to watch out for. Soul has just recently signed a publishing deal with DJ Central in Hong Kong, releasing his debut single ‘Let Go’ ft. ‘Los Moreno’ with the company. ‘Let Go’ produces a fresh, slow-paced, alluring beat that incorporates a variety of instrumentals generating an exclusive sound that mirrors an old school ‘Usher’ making it the perfect combination of RnB/Pop and the next club anthem. 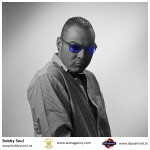 Bobby Soul is globally renowned and DJ Central is honoured to be associated with such a refined and experienced artist. This entry was posted in Music, NEW! on January 31, 2018 by bppdjcentral. ‘Stuck In My Ways’ ft. ‘Jay Tablet’ and ‘Zyme’ is the latest track to drop from the talented rap artist DL Down3r. The chorus is complemented by a catchy, continuous beat that sticks, while the lyrics are relatable and describe a tremulous relationship. This song represents all the traits of a successful RnB tune. DL Down3r’s lyrical pieces are based on his personal experiences providing a raw emotion behind each of his songs with an intention to create a positive impact in the lives of those who follow him. DL Down3r has supported a series of dominant Hip Hop and Urban artists featuring in over 150 shows in just the past 24 months reiterating his experience, talent and drive. This song is not only a club anthem but a lyrical masterpiece that is relatable, raw and has a refreshing, unique RnB beat. The moment ‘Switch’ starts playing you’ll be presented with undeniable energy. The tune has a fast, consistent beat supplemented with a rapid, lyrical potion representing the best of Californian RnB. You can hear the chemistry between the duo as they bounce off each other increasing the intensity of the song. DL Down3r claims his music is a lyrical recording of real-life, often using his experiences in prison and on the streets as the drive behind his music and no doubt this piece captures street-life in a poetic, powerful beat. LadyDice and her swift voice increases the emotion behind each lyric and presents a refreshing side to the tune making it the perfect consistency between the two voices. This song is an epic lyrical masterpiece with a unique energy behind it, distinguishing it from typical RnB. The iconic duo have collaborated again to produce their newest single ‘Throw it up’ which is dedicated to California. ‘Throw it up’ produces a smooth sound complemented with an intense lyrical rhythm and undoubtedly highlights the passion the two artists have for California. The difference in rapping styles and tone of the two artists successfully supplement each other and creates layers to the song increasing its intensity and catchy vibe. This song is another club anthem and a devotion to the streets of Los Angeles. It is a sheer representation of the best of Californian rap and is produced with raw emotion and admiration that can be heard through both artists. The song has had over 200,000 views and been virally shared across numerous social platforms. This entry was posted in Music, NEW!, Uncategorized on January 31, 2018 by bppdjcentral. ‘Increase the Peace’ is the latest track to drop from African hip-hop artist John G. The song produces a heavy bass beat and is accompanied by meaningful lyrics providing a raw insight into violent gang communities. John G’s career spans over decades and was highly influenced by the talented ‘Tupac’, whose death in 1996 encouraged him to fully pursue his career in hip-hop and rap. John G’s music is inspired by the world around him and often reflects on the life experiences many rappers have endured while trying to build a career. “Hip Hop chose me and I have been rapping ever since I was 15 and never stopped. I have been blessed with all the musical influences that were around during my childhood and this has allowed me to develop my own unique sounds and raps”. 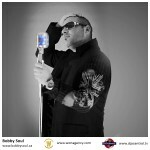 John G’s songs are based on love, loss and life, producing a raw emotion that will draw you in and leave you thinking. ‘Increase the Peace’ highlights the underlying truth of gang culture in a lyrical masterpiece.